Just five or six years ago, Facebook was no more than a platform where people exchanged messages on each other’s walls and posted photos of shared experiences. But in the past couple of years, the rules of the game have changed as Facebook has integrated itself into seemingly every page on the internet. 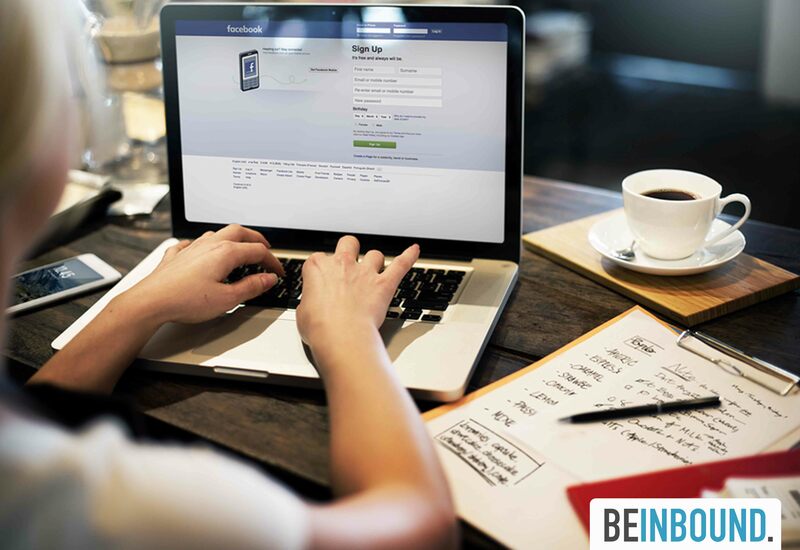 We can use our login details on many websites instead of creating a new account, and Facebook is quickly becoming a secondary search engine.